Are you paying too much commission for your online orders? 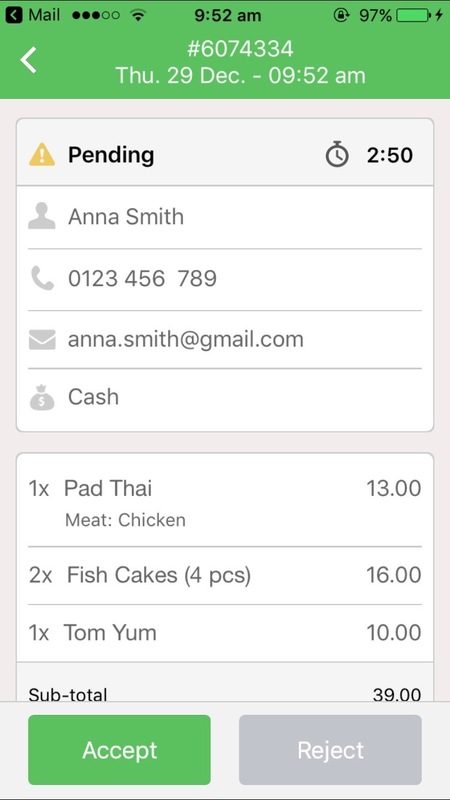 Set up your own online ordering system for your restaurant with Ressy. We charge 0% commission for all online orders, so you keep all your hard earned profits. Ressy's online order system starts from an affordable $169/month. Receive, process, and print online orders directly in your restaurant. 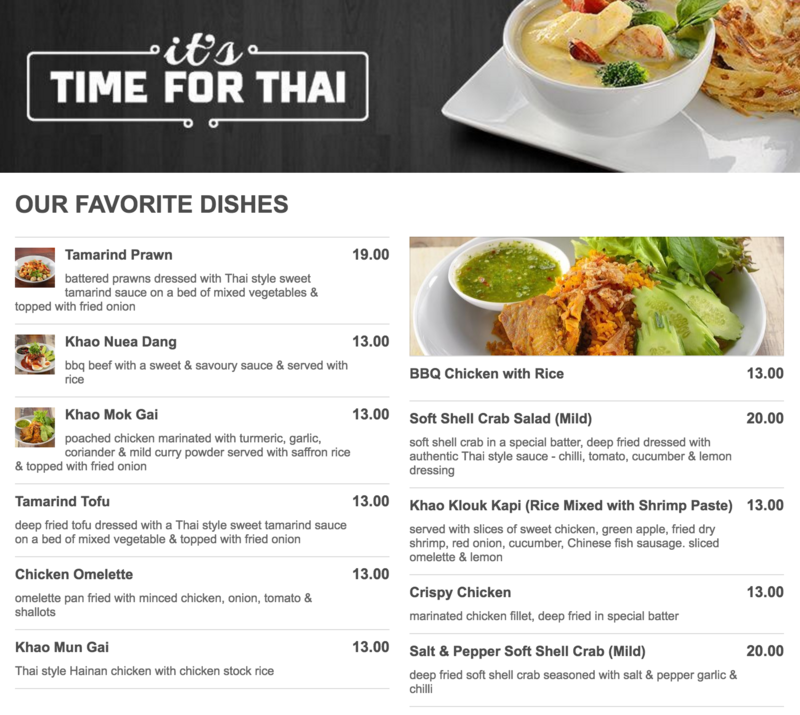 We're located in Sydney, Australia and have set up online ordering systems for local restaurants in Newtown, Sydney CBD, and Kingsford. Some restaurants are paying over $1,000 a month in commission for online orders. Most of these orders are from loyal customers. Get your own commission free online ordering system starting from $169/month.